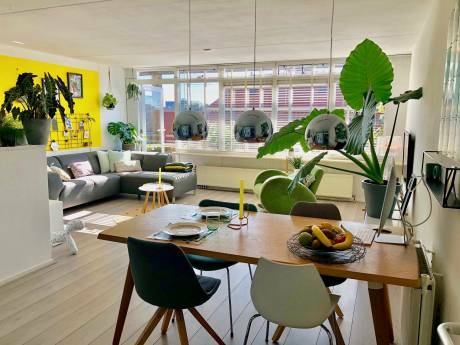 The apartment is located in Amsterdam in neighborhood "De Pijp", which is known as the most trendy and best area of Amsterdam. 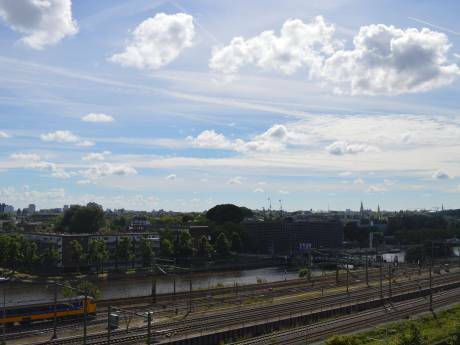 It is only a short walk (or bike ride) away from Amsterdam City Center. Around the corner there are many (grocery)shops and restaurants. A beautiful city park starts at the end of the street. 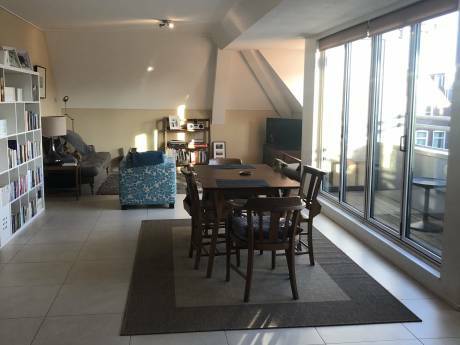 The apartment has internet access (WiFi), a washing machine, fully equipped kitchen, (flatscreen) television, main living room with a huge sofa and adjacent bedroom. The bathroom has been reconstructed only 1.5 years ago. The apartment is in perfect shape. I am very well-mannered and always keep my apartment perfectly clean. I wish to exchange my apartment with someone who also takes good care of their home!